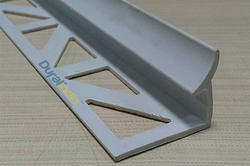 Our company holds specialization in manufacturing Aluminium Profile and Tile Leveling Wedge. 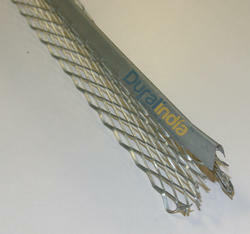 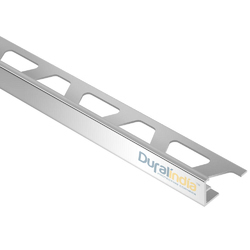 Pioneers in the industry, we offer pvc insert aluminium wall guard and rubber wall guard from India. 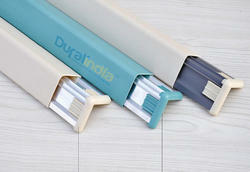 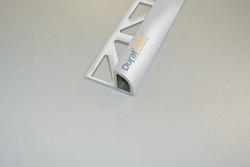 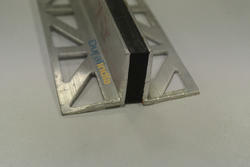 We are a leading Manufacturer of pvc skirting profiles and aluminium skirting profile from Chennai, India. 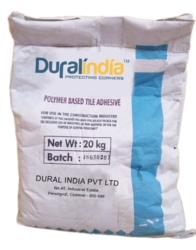 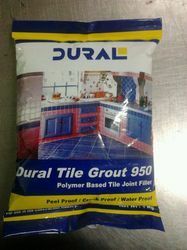 We are a leading Manufacturer of gi corner bead and pvc corner bead from Chennai, India. 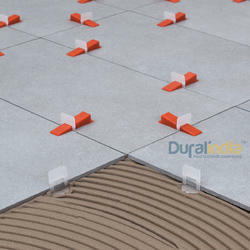 Prominent & Leading Manufacturer from Chennai, we offer tile expansion joint and wall to floor expansion joint. 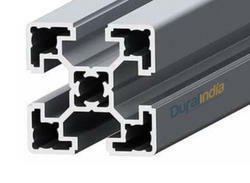 Leading Manufacturer of aluminium furniture profile, aluminum f profile and aluminium transition profile from Chennai. 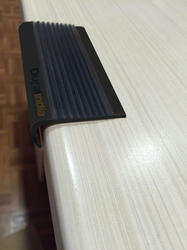 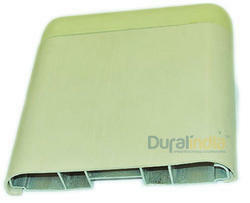 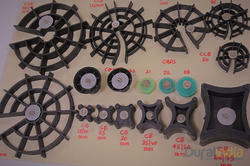 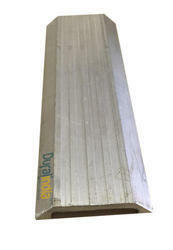 We are a leading Manufacturer of tile leveling wedge from Chennai, India. 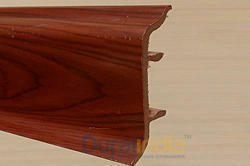 Pioneers in the industry, we offer wpc door frame and wpvc boards from India.